According to @evleaks, a Pixel-branded watch will launch later this year, alongside the already expected Pixel 3 and Pixel 3 XL. On top of this news that Google may keep attempting this whole wearable thing, @evleaks also mentions second generation Pixel Buds, a sequel to the Google Assistant-toting earbuds that launched last year after Google I/O. UPDATE August 31: Google says no Pixel Watch this year. Now, as for the watch, we have to hope that Google spent a lot of time thinking about what they want to showcase on it. It seems like a safe bet that Google Assistant will play a big role, but unless Google makes Wear OS truly something that can compete with the Apple Watch, it could be another bust. 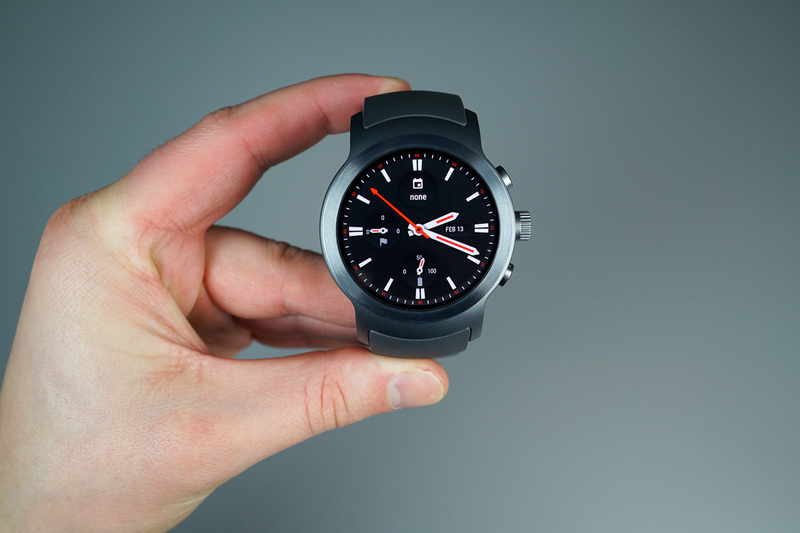 What would you hope to see from a Pixel Watch by Google?